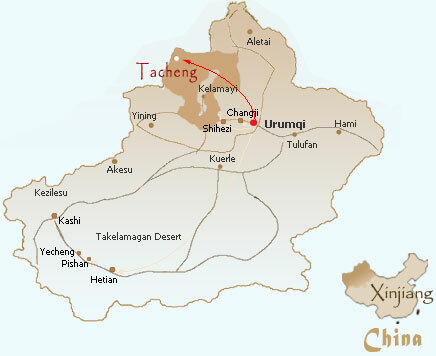 The Tacheng area is home to 22 minority groups including the Uyger, Hui, Kazak, Mongol, and even a Russian minority group. Our work serves an area covering 300,000 square kilometers, including the cities of Tacheng and Wusu and five counties (Emin, Yumin, Shawan, Hebukesaier, and Tuoli). This entire region had no center to care for orphans before we partnered with the local government to build a social welfare institute.